With the price of gas going up at a rapid rate, people are looking for ways to cut back on automotive expenses. When it comes to routine maintenance, most people will take their cars to the mechanic to get things done. However, doing routine maintenance on your own is a great way to reduce the amount of money you spend on your car each month. 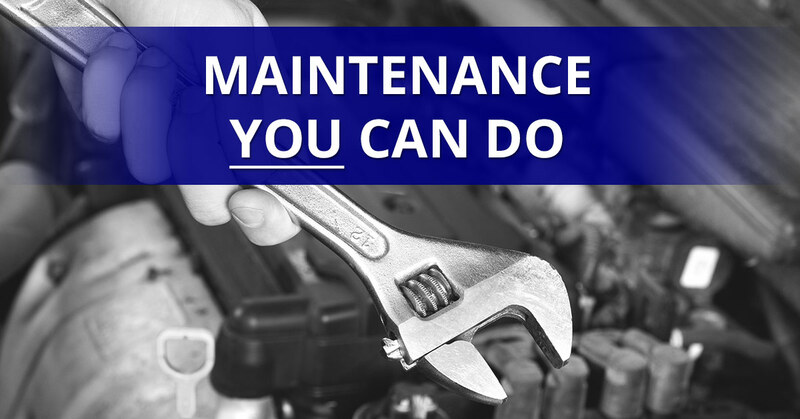 Here at Shannon Family Automotive, your trusted auto repair in Folsom CA, we’ve got some tips on maintenance that you can perform on your car on your own. Remember, though, if you’re ever uncomfortable performing an auto-related task, it’s best to leave it to the professionals! Air Filter: Changing the air filter on your car will take about ten minutes and will only cost you the price of a new filter, which runs usually runs around $15. Changing your oil and oil filter: First and foremost, do not change your oil when it is hot! If you change it while it is hot, you may get burned. It takes about 45 minutes to change your own oil and will cost around $20 (the price of oil and a new filter). Windshield Wipers: Replacing your windshield wipers is another simple maintenance task you can do on your own in about 10 minutes. It only costs about $15 (the price of new wipers). Battery Connection: Checking your battery connection to make sure you battery is being properly maintained takes about 20 minutes to do and will cost around $5 (the price of a wire brush).